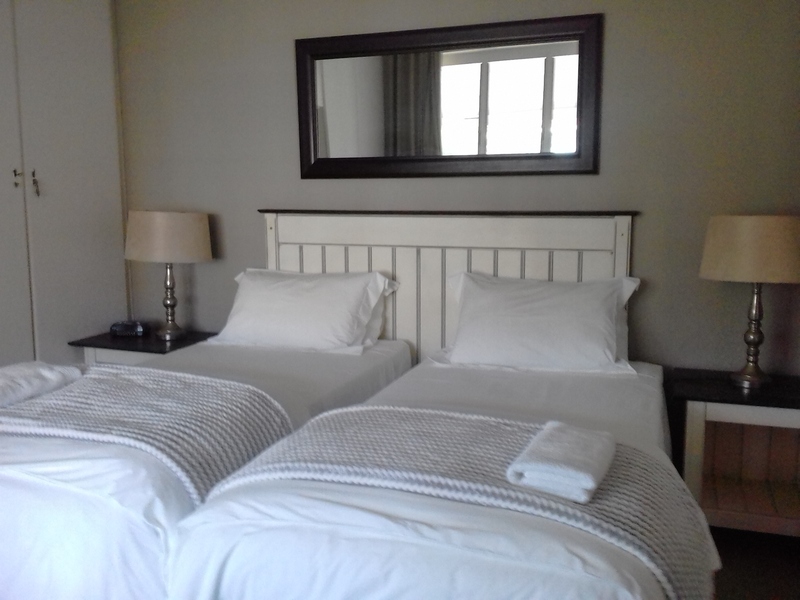 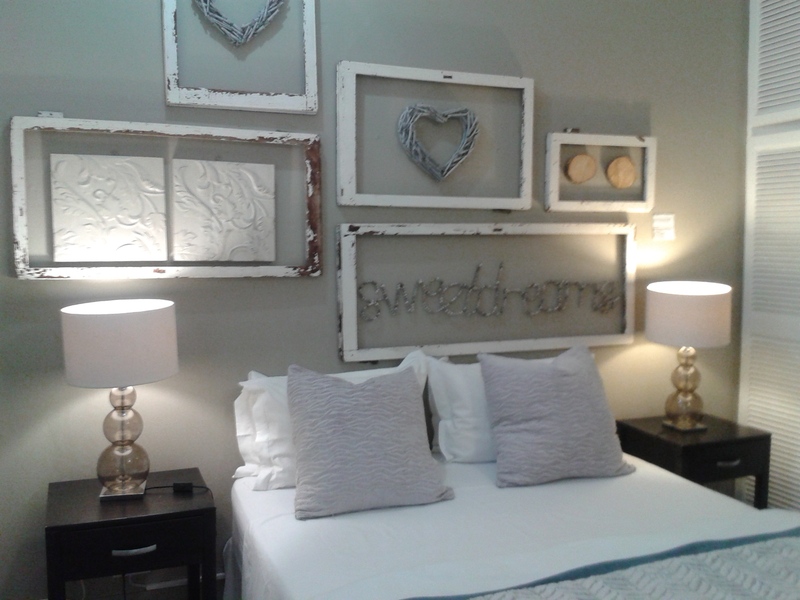 Beechwood Guesthouse offers a variety of simple, yet comfortable b&b or self-catering accommodation in Glenwood, Durban. 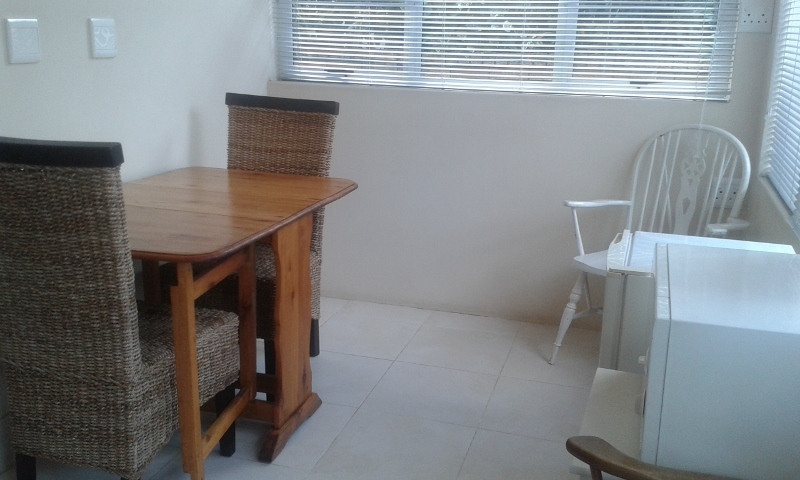 The guest house is in a great location, close to the beach, 200 meters from approximately 16 restaurants and cafes, and within close proximity to shopping malls, uShaka Marine World and a number of other must-see attractions in Durban. 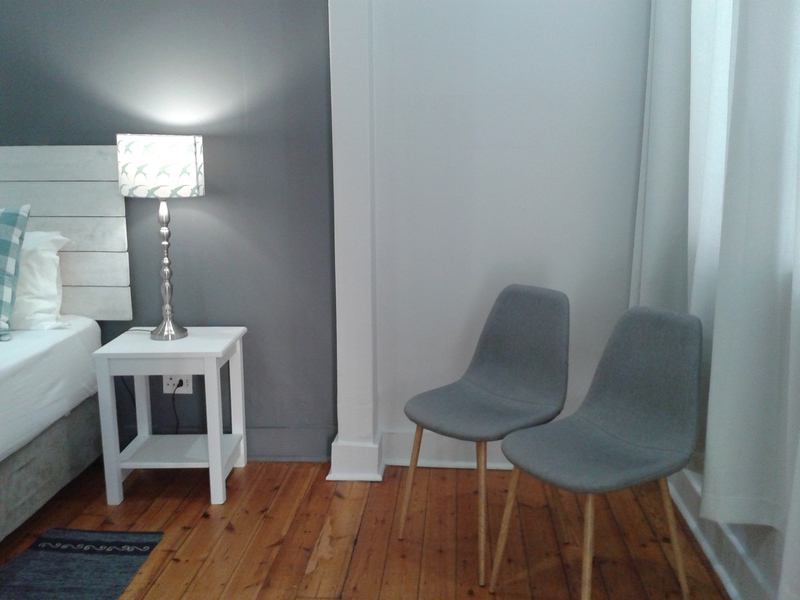 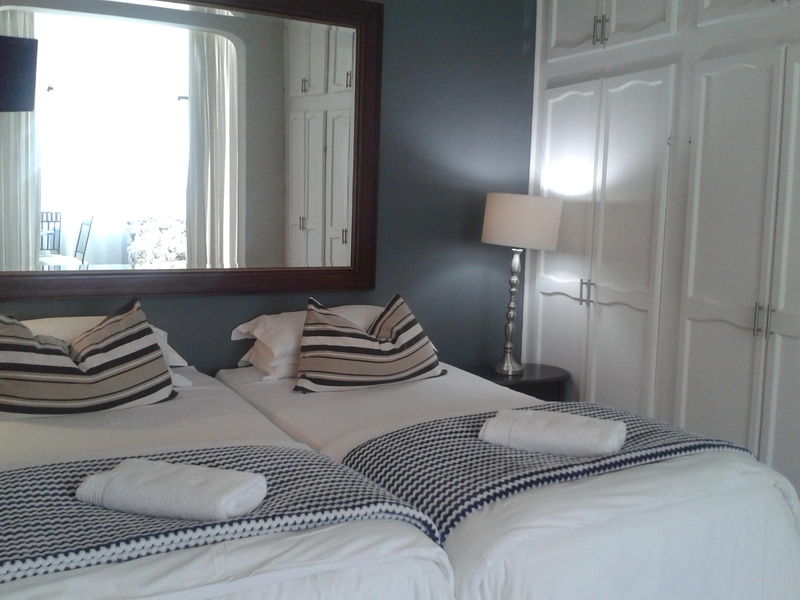 The guesthouse has 9 guest rooms, three cottages(two cottages have twin beds and the other has a double bed) as well as a 2 bedroom apartment and a two bedroom house.The guesthouse is spread over four premises. 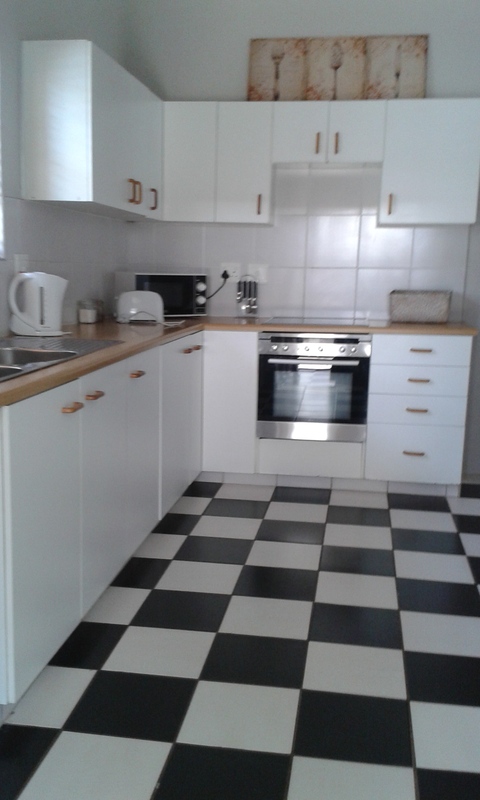 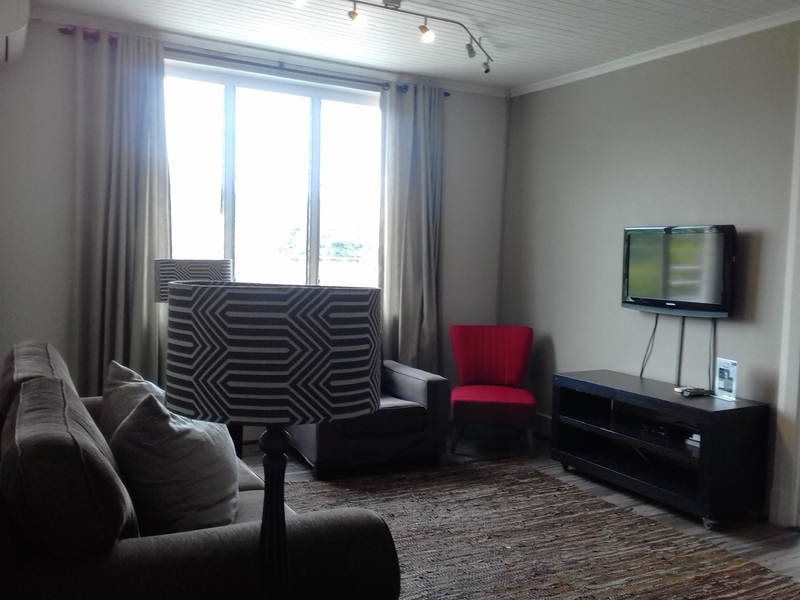 The apartment has a dining and lounge area, as well as a kitchen and a bathroom with a shower and bathtub.The house is a spacious two bedroom house that is self-catering and has a lounge and spacious fully equipped kitchen.The house has two showers(one indoor and another enclosed in an outdoor area),air-conditioning, dstv,and plenty of space.There are four single beds.The house has a cozy pool as well as parking area.All rooms have DStv, air-conditioning, en-suite bathrooms, and tea- and coffee-making facilities. 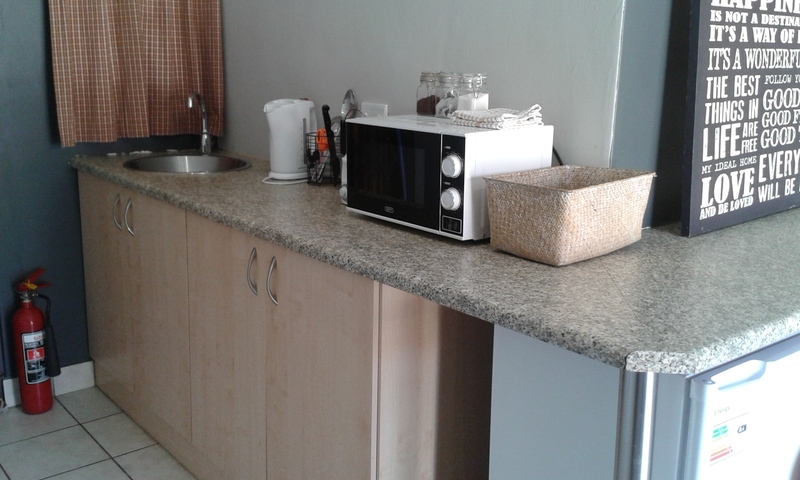 There are five units with kitchenettes.All units have their own private entrances and en-suite bathrooms.The two family units(apartment and house)have a family bathroom. 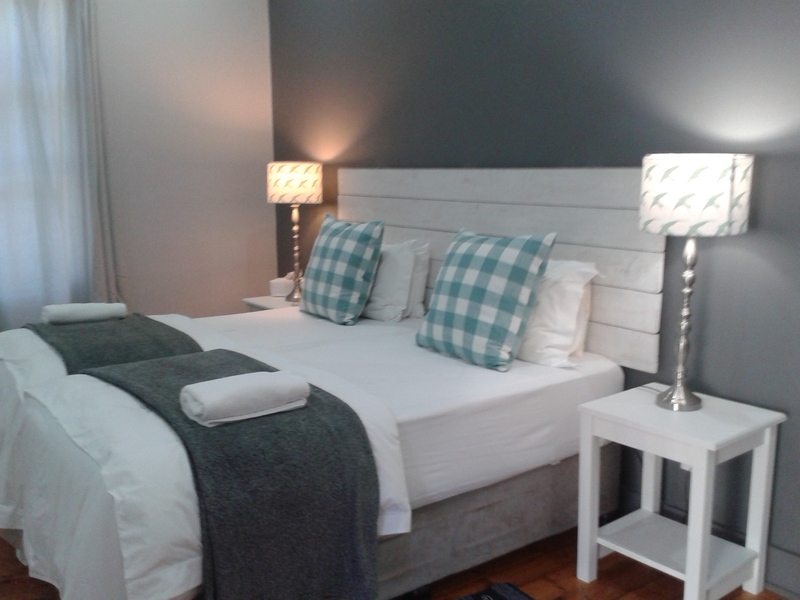 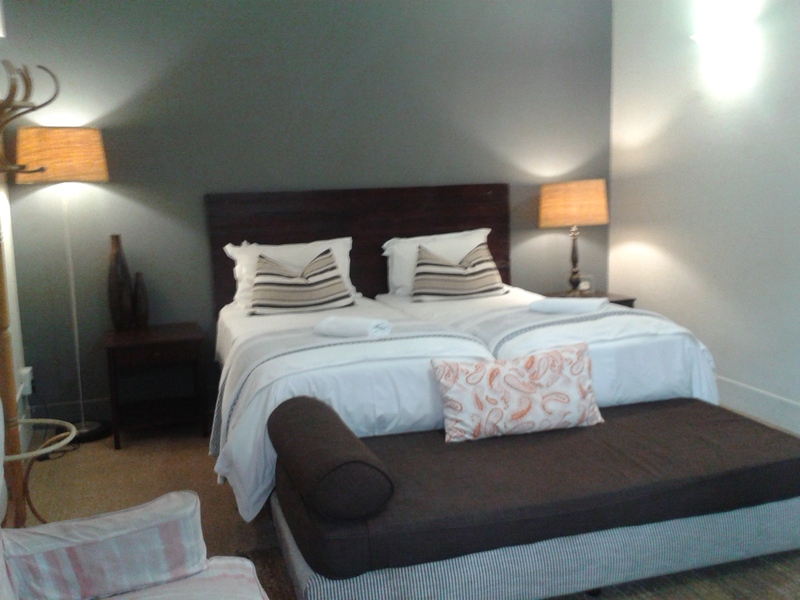 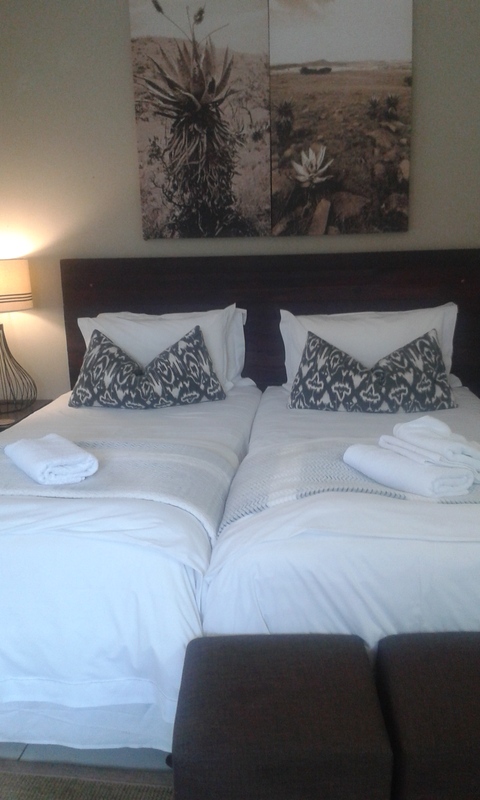 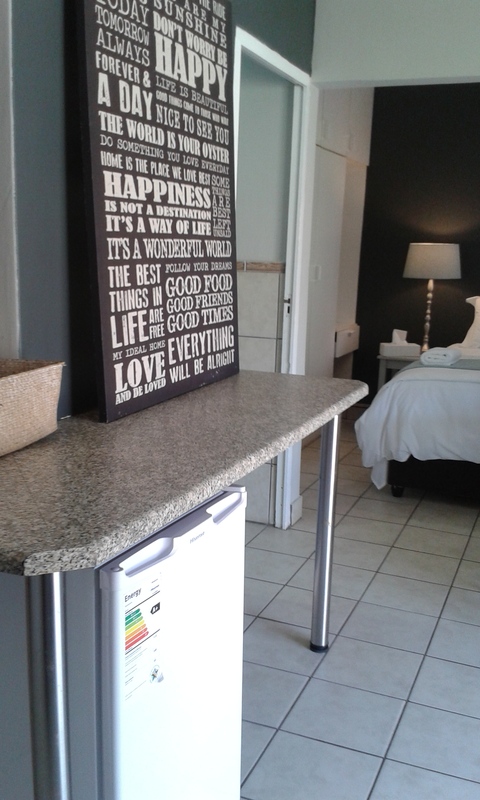 The guest house facilities include secure inside parking, pool, Wi-Fi facilities(in selected rooms) and a braai area. 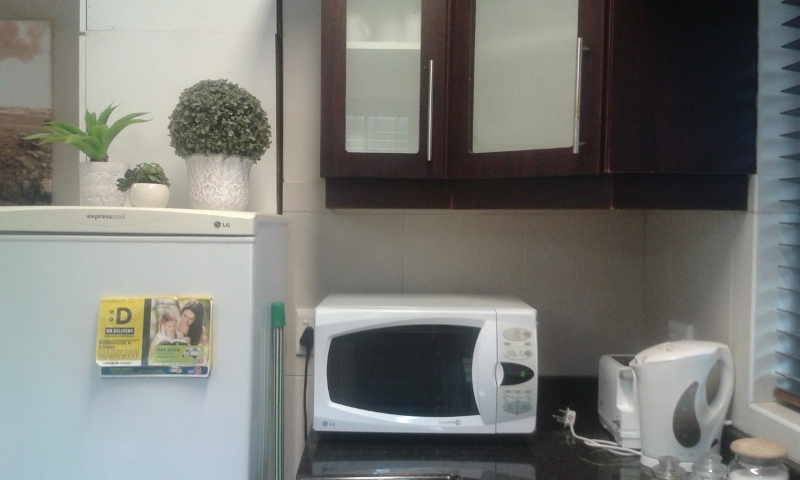 Daily housekeeping is provided. 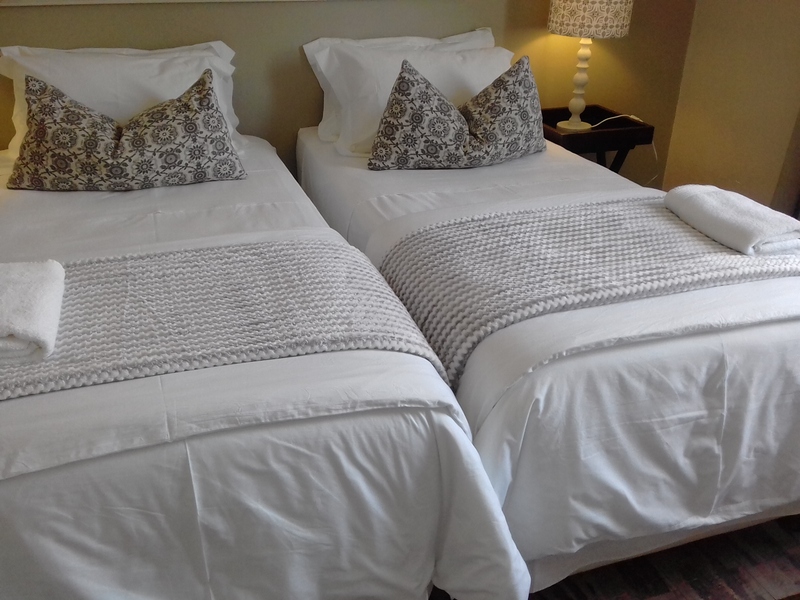 Beechwood Guesthouse is situated 3.5 km from the city center, 5 km from the Durban beachfront, 4 km from the ICC and 15 km from Durban International Airport. 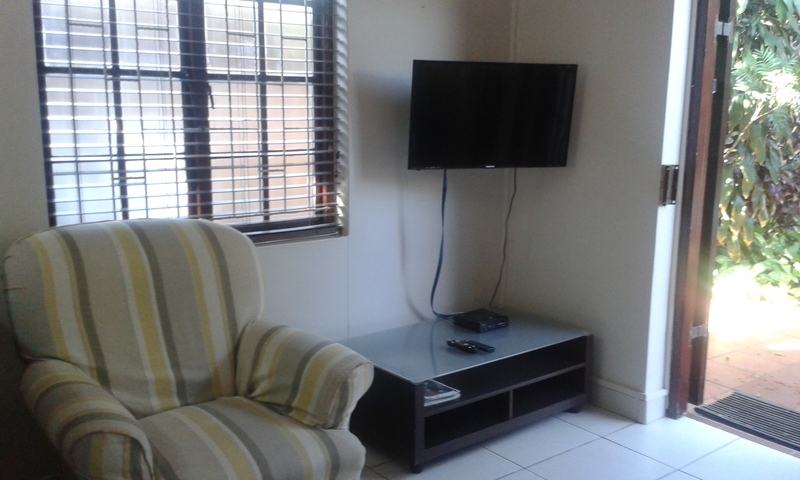 We are also conveniently situated on on the bus route to the city.